It's time to head to the Movies. PHOENIX Running is inviting you to come and join us for a film themed run and chance to get your hands on one of our famous movie themed medals - there will be lots of our movie-medals on offer so if there's one you specifically want just drop us an email and we'll see what we can do! 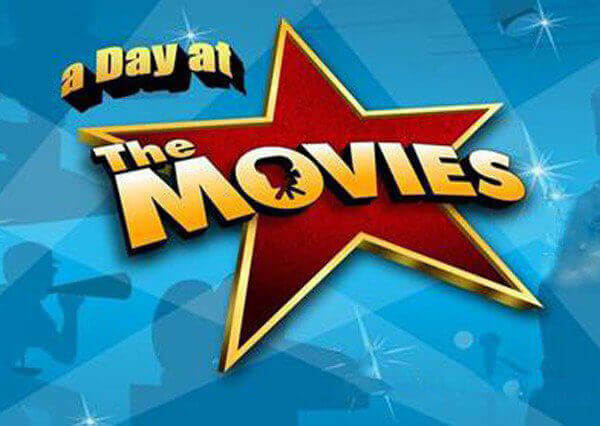 The Movies Day Run will be held on Monday 15th April 2019 and will be held in parallel with our Ten in Ten run series.